28 cm  p. : chiefly col. ill. Reprint. Originally published: London: Bodley Head, 1977. 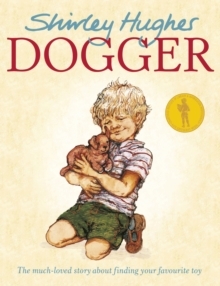 But then Dogger turns up at the school summer fair, and everything seems all right - until someone else buys him before Dave can get the money!